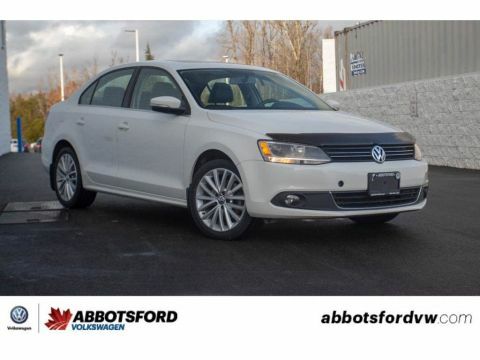 SUNROOF, BLUETOOTH, APPLE CAR PLAY/ANDROID AUTO, HEATED SEATS, DUAL-ZONE CLIMATE CONTROL, BACK-UP CAMERA AND MUCH MORE! 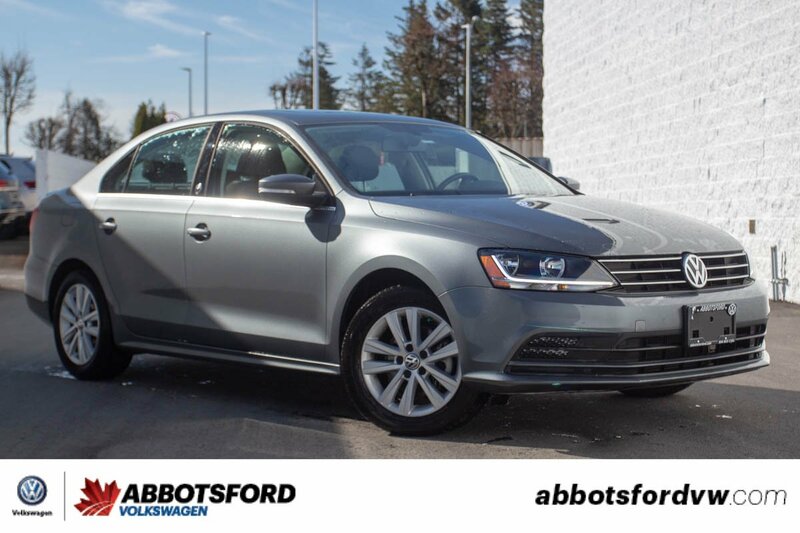 This 2017 Volkswagen Jetta is in beautiful condition and has been super well taken care of! 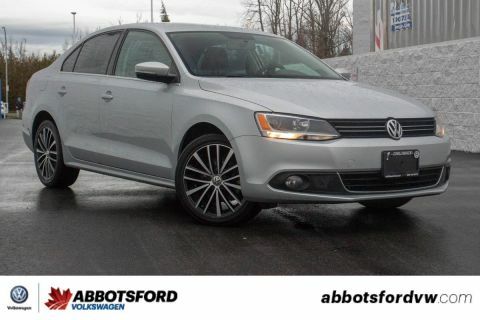 This is a one owner car and was hardly driven and as such has only 23,951 kilometres on it! Plus we know this car super well because it has had all of its services done here by our experienced technicians! 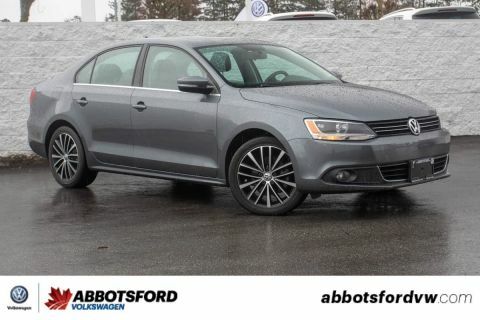 So if you are looking for a car you can count on you should come take a look at this awesome Jetta!